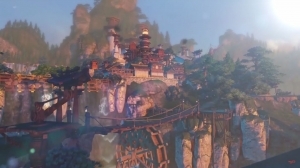 Revelation Online is an oriental fantasy themed MMORPG created by NetEase and published by My.com. 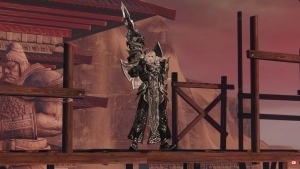 With gameplay and visuals similar to popular NCSoft titles including Blade & Soul and Aion, Revelation gives players access to fantastic features such as winged flight, story driven, open world PvP action and more. 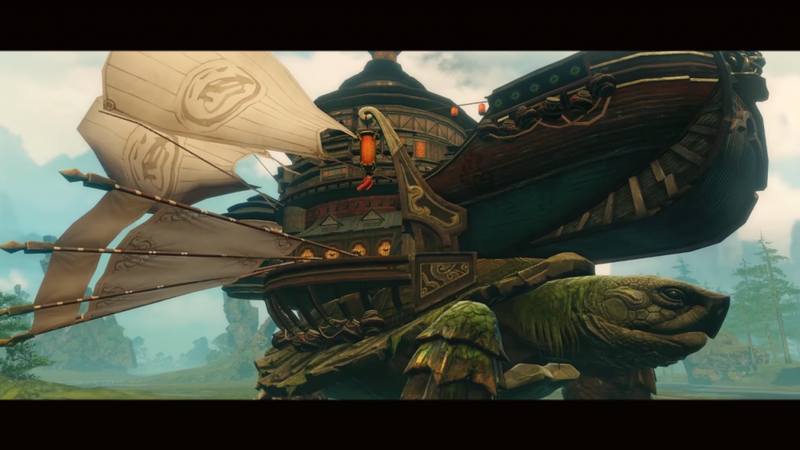 Freedom of Flight:Players in Revelation Online can freely reach any place in the game world. 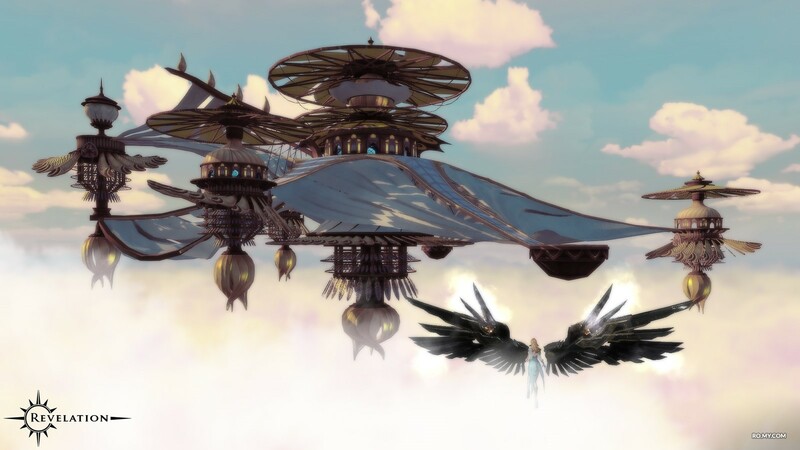 Spread your wings or master one of the many aerial mounts to soar through the sky. 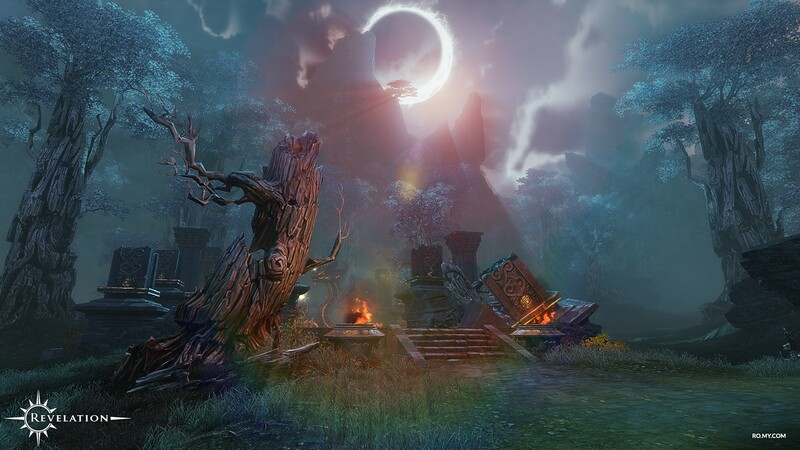 Story-Driven Adventures: Unravel the legend of a mysterious artifact unfolding in exciting cut-scenes throughout solo adventures, fascinating group quests and a great variety of dungeons. 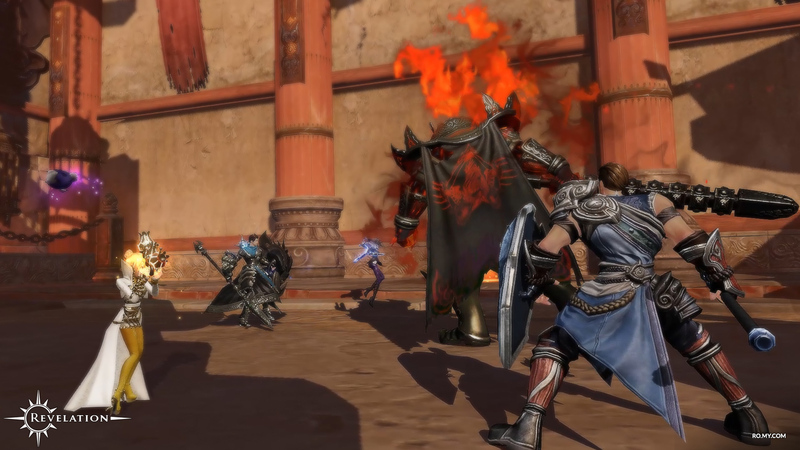 Competitive Play: Join intense battles with hundreds of players simultaneously in either smaller scale arena duels to epic castle sieges and cross server warfare. 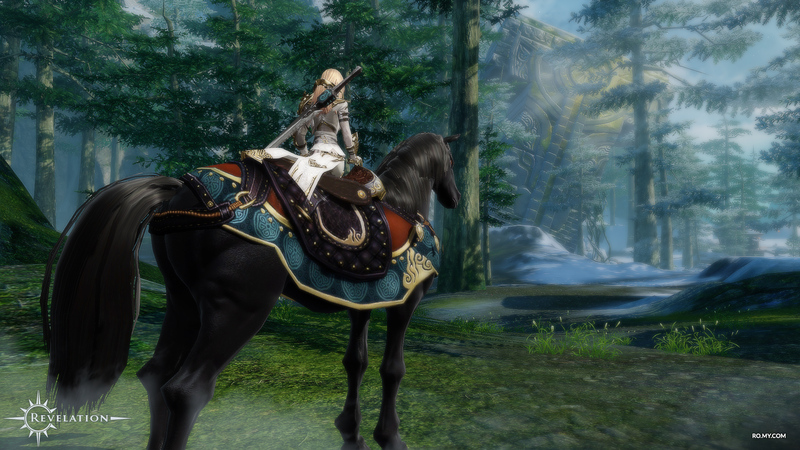 Control Your Progress: Revelation Online’s freedom allows you to fully progress with your preferred play style. Develop your class skills to better support your team or pick the path of power. 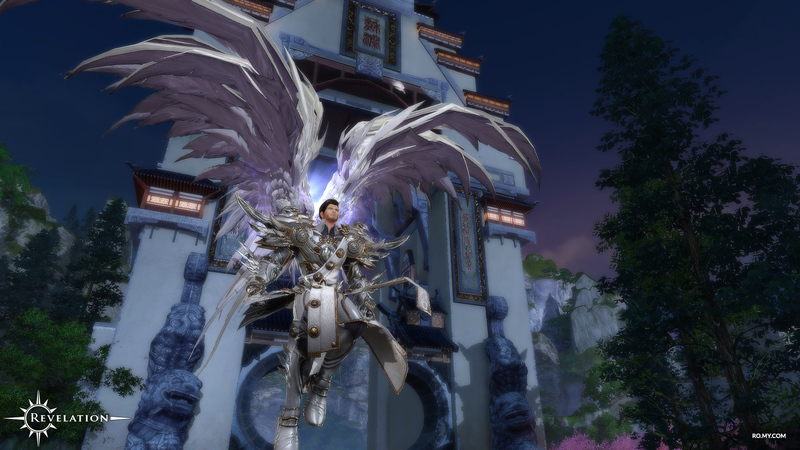 Revelation Online is about to launch its apartment and archaelogy systems - find out more here! Much screenshot! Very cat. Very horse.